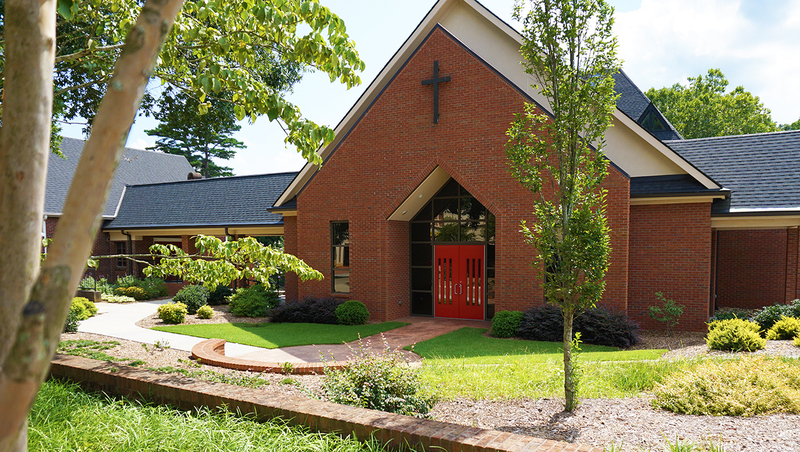 University Lutheran Church – A family of faith, called by the Holy Spirit to be one ministry serving the Clemson community and University. 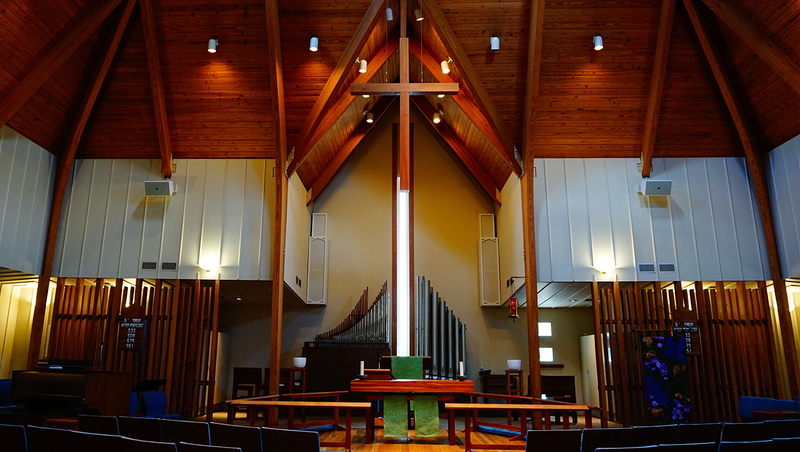 Welcome to University Lutheran Church! See what's happening in the life of our church! 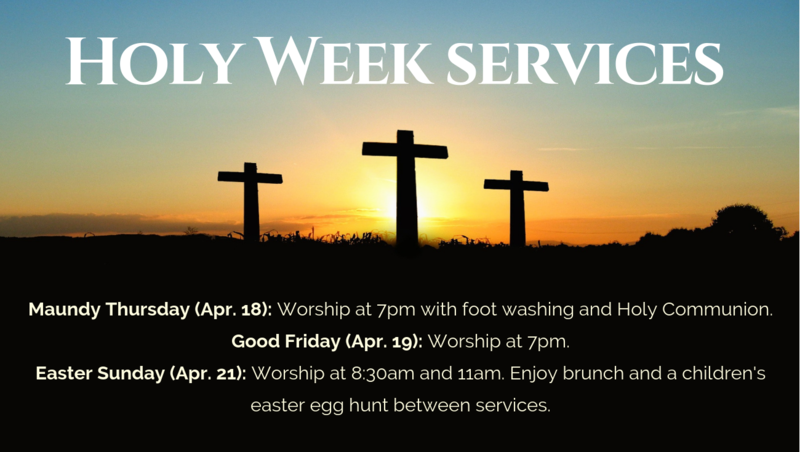 From Sunday worship services and bible studies, to youth events and church cookouts, you can find it on our event calendar. We are a community of individuals, families, students, youth, and children. Discover how you can connect with our church and community through our many ministries. University Lutheran Church hosts a vibrant outreach ministry to Clemson students through the Luthern Campus Ministry - Clemson program.